It's going to be a hot summer. 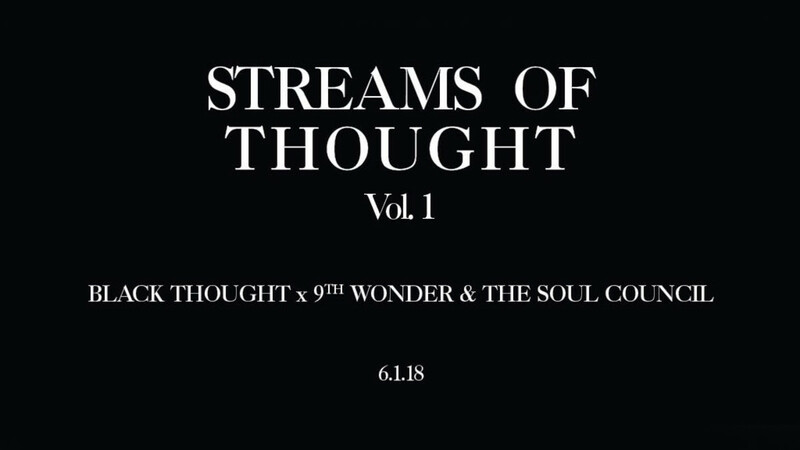 On June 1, Black Thought will release Streams of Thought Vol. 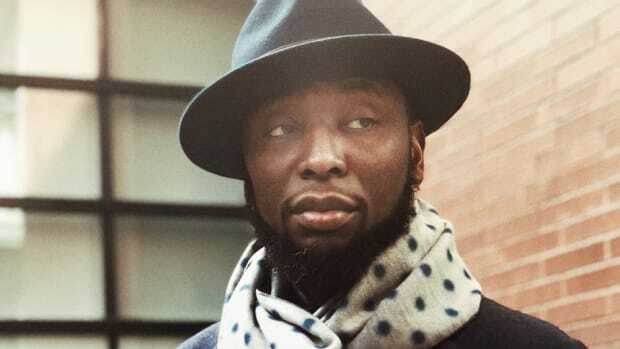 1, a collaborative project with acclaimed producer 9th Wonder and The Soul Council. The veteran MC made the announcement on Friday on Twitter. 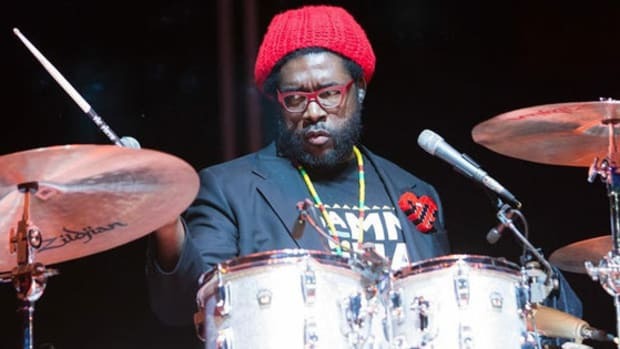 We have reached out to both Black Thought and 9th Wonder for additional details and will update this story accordingly. 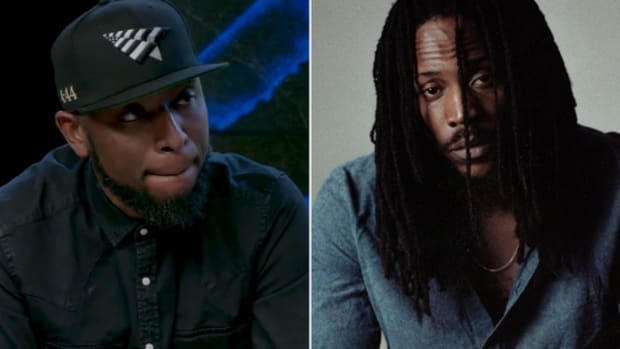 In addition to working with Black Thought, 9th Wonder also has a project in the can with TDE&apos;s West Coast songbird, SiR. To date, no title or release date has been announced. 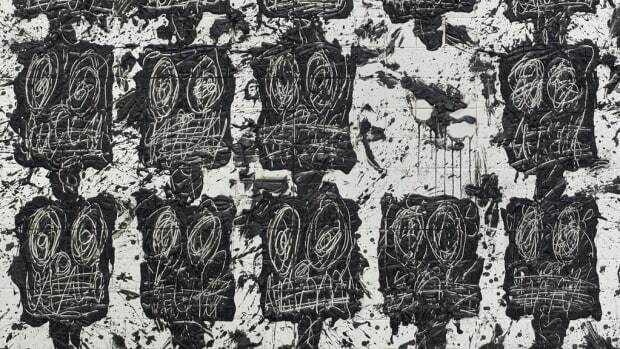 Black Thought's consistency is admirable, but in form, it makes the music a bit complacent. "We've done songs with Ab[-Soul], we've done songs with other people on the [TDE] team, like, I have an album with SiR." 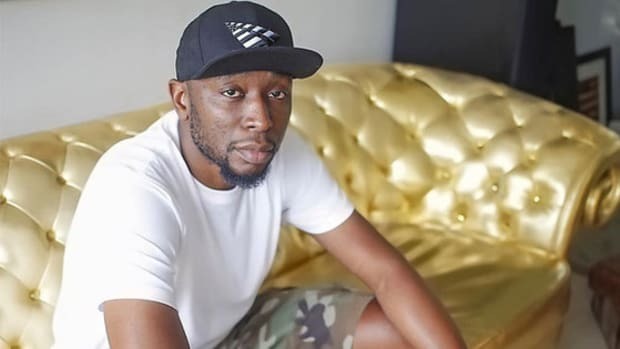 Buckshot & 9th Wonder Set to Release Collaborative LP, "The Formula"
The Roots are still working on their 12th and final solo album, which will come out "when it comes out." The iconic producer says Rhymes' long-awaited 10th studio album will be released before the end of 2018. 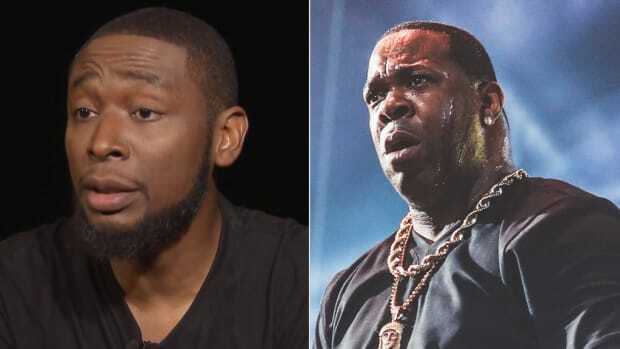 The legendary producer has a legendary emcee in mind for his next album.